At Ionos, we know that accidents happen. Whether it’s accidental file deletion, data loss, theft, natural disaster, or ransomeware; we’ve got you covered! Backup your data safely to our cloud servers, with strong military grade encryption, to give you that peace of mind you deserve. Restore data up to 60% faster than other leading cloud backup providers. 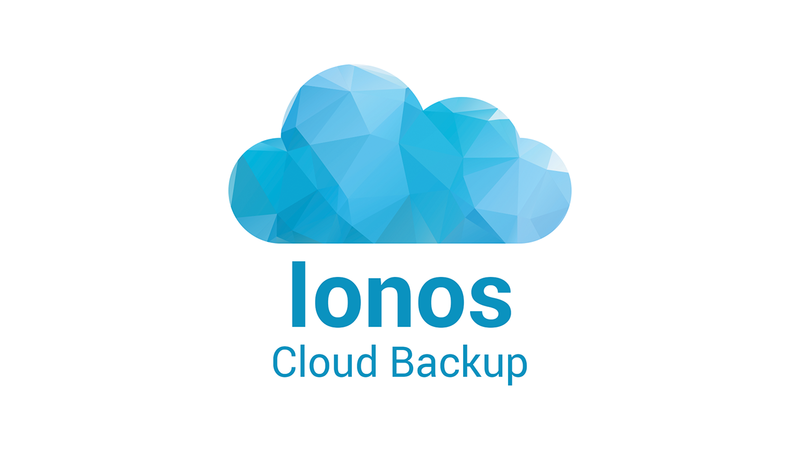 Our desktop software can also backup to multiple storage options, such as a local hard drive, Ionos Cloud, FTP, SFTP, and more for extra redundancy. We hope you don’t have to use us. But if you do, we are here for you.